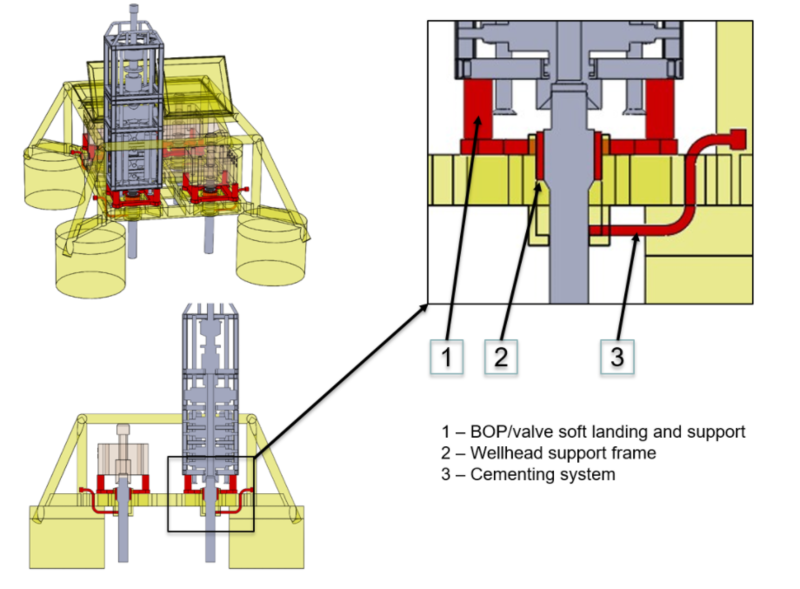 Neodrill has announced new solutions for subsea templates. The announcement marks the company’s move to use its technology to rethink pre-rig well construction process and design for the subsea template market. Neodrill’s patents cover a broad scope of solutions, with the new template products the first to launch to the market. 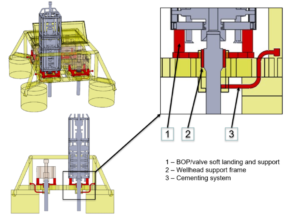 There are three new solutions by Neodrill for subsea templates, including the BOP/X-mas tree soft landing and load support, wellhead support frame and cementing system. This technology is now available to subsea equipment suppliers for worldwide use through licenses from Neodrill. The patent-protected solutions include a BOP/X-mas tree soft landing and load support system, wellhead support frame and cementing system to control the flow of cement. This enables a potential rig time saving of 3-4 days per well, resulting in estimated savings in the range of $9-11 million per four-slot template. Neodrill’s full suite of technology has been licensed to Equinor, including the solutions for subsea templates. The technology is estimated to deliver a significant reduction in costs. Similar to Neodrill’s conventional CAN technology, the conductor can be installed in a workshop. This guarantees full integration control and allows more operations to be carried out prior to rig arrival. A number of health, safety and environmental advantages also result. The shorter conductor will reduce the well’s environmental footprint and eliminate concerns associated with logistics, handling and installation of the heavy, conventional conductor by the rig. Neodrill’s subsea template solutions can be used on all well types. The launch of the new technology license opportunities comes as Neodrilll announced its busiest start to the year ever, including projects with Repsol, Total and DEA Group. The solutions announced are the first in a series of new offerings by the company. Neodrill is a sponsor of UTC Bergen in June 2019, where it will be showcasing its patent-protected technology for subsea templates.